I don't always feel competitive. Sometimes, I'd rather just work together with my fellow gamers for a common goal. Or, there's no other gamers around and it's just me wanting to sit down and play a solo game. Well, I'm in luck, as Underestimated Games is running a Kickstarter campaign to bring their Purgatory miniatures game a Cooperative and Solo version. 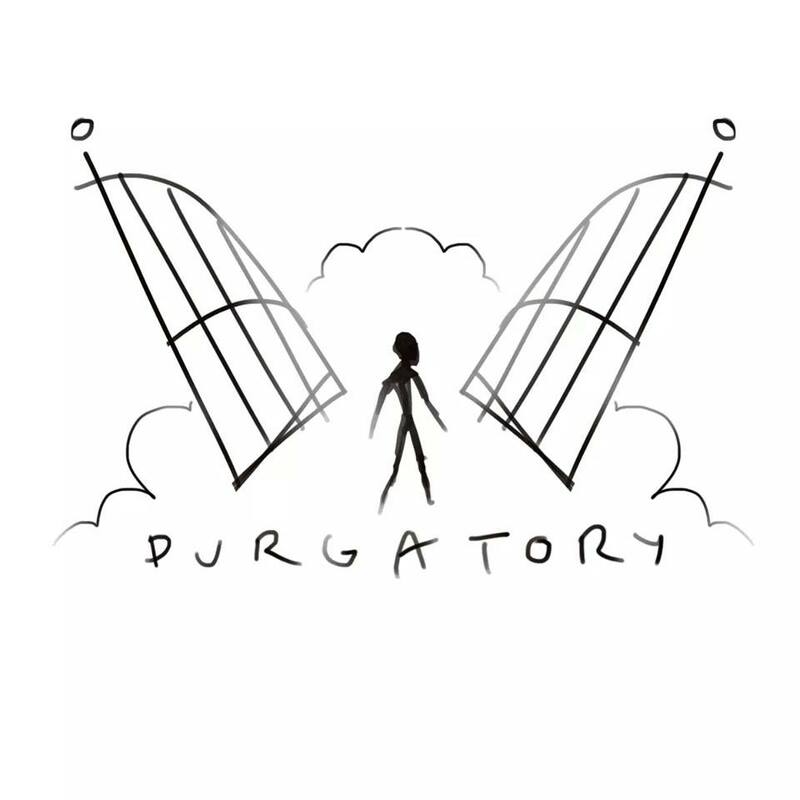 Purgatory is looking to expand. There are those in the world who have seen what Moloch and Erinshkigal are doing and think that enough's enough. They're tired of sitting on the sidelines and they're going to do something about it. That's where this Kickstarter picks up, bringing a new faction to the game. A new faction will soon be making its way to the world of Purgatory. 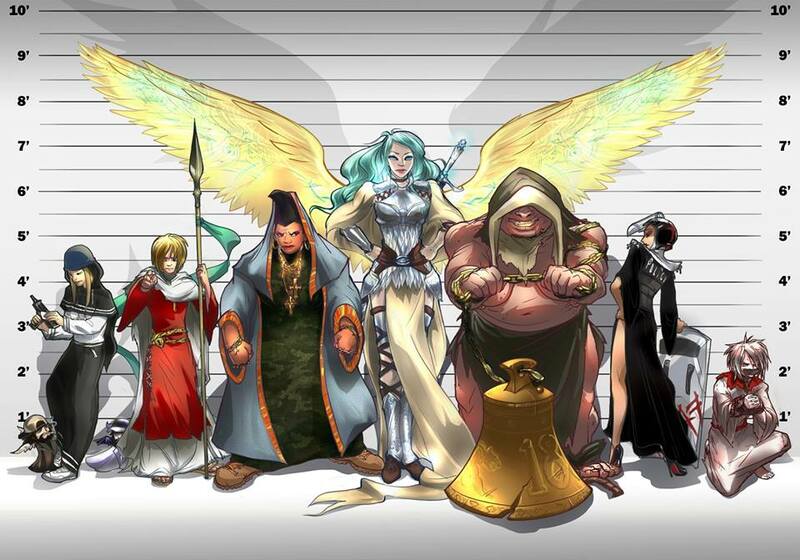 Underestimated Games has announced that at end of February, they will be launching a Kickstarter for the Refugees of Religion. The whole faction will hopefully be made available if the Kickstarter funds, with the hopes to start working on the one after that as well, the Gangbangers. You all know that I love when companies post rules for free online. You can check out what's going on and get your feet wet before you dive fully in. 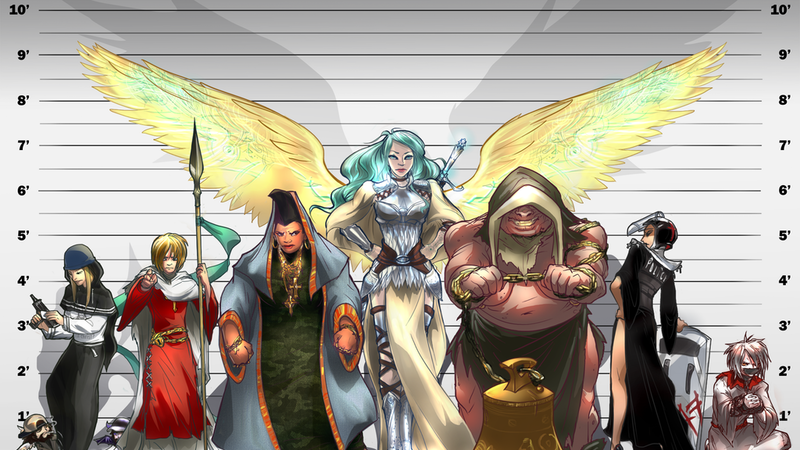 Well, Underestimated Games has posted up a version of their Purgatory rules for free. So why not check them out and see if it's a system for you? Underestimated Games has completed the rulebook for their miniatures game, Purgatory, and have posted it on their Facebook shop for your downloading, reading, and playing pleasure. The book also has 40 pages of background about the world the game takes place in, giving you a full grounding in what is going on. We've once more made it to the weekend. Well, almost to the weekend, anyway. We've still gotta finish today. But hopefully that won't be too painful to get through. Then... Yeah, I just love weekends. And as I've mentioned a couple times, tomorrow's going to be cram-packed full of gaming. I'm really looking forward to it. Hopefully your day is likewise scheduled. But before we get there, we should fill up on some bite-sized gaming stories. 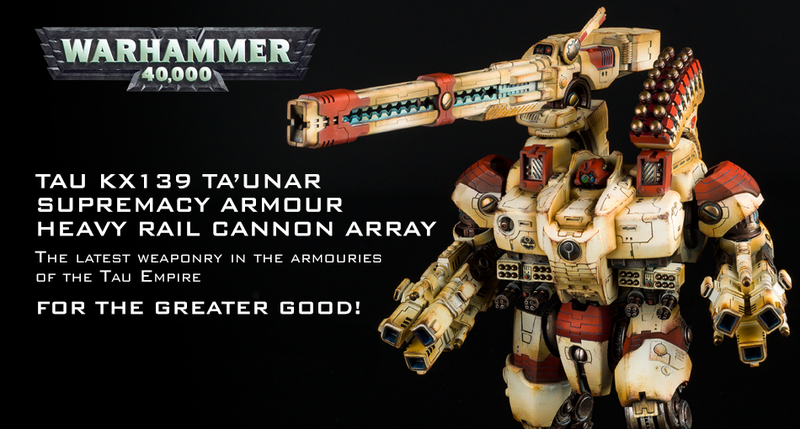 Today on the platter we have: New Tau Heavy Rail Cannon Array From Forge World, Iris Coming To Kickstarter in January, Purgatory Kickstarter is close to another stretch goal, New Mk IV tank From LaserCutCard, Two New APC Turrets Available From Kromlech, and Q'thulu Mini Up On Kickstarter.